We're proud to publish an Impact Report annually which share stories from our community members, facts and figures from the work we do, and our vision moving into the year ahead. Our Impact Report also gives us the opportunity to recognize our incredible staff and their meaningful work, and to formally acknowledge the volunteers, donors, and community partners who make our work possible. The 2017-2018 Impact Report marks the first time we published an interactive, digital version to highlight our successes and upcoming initiatives. 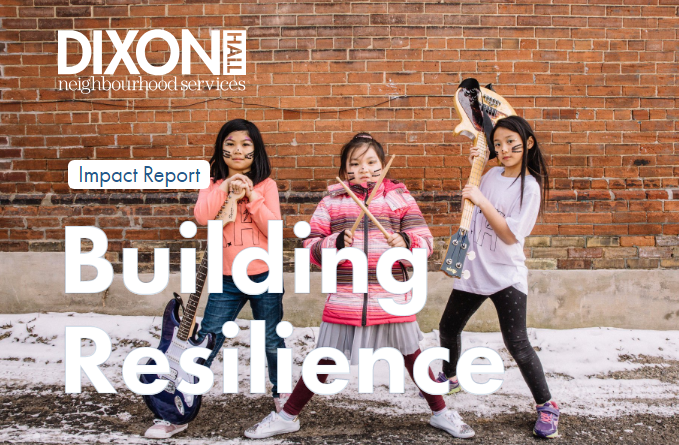 Read through the report and discover the common thread through our several areas of work: building resilience. View the 2017-2018 Impact Report here. 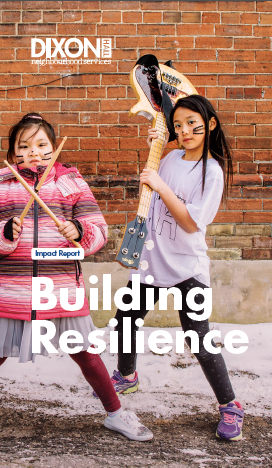 Download the 2017-2018 Impact Report, building resilience in PDF format.